With the level of competition in every industry today, your brand’s success is dependent on your marketing efforts. If you want to start marketing your business, online is one of the best places to start. Here are some ways you can begin successfully and effectively promoting your brand online. If you want to position your brand as an authority figure in your industry, you can do so by creating a simplistic yet appealing website with a dedicated blog component. On your blog, posting new content regularly is recommended (we suggest weekly) about industry news, new products, innovative ideas and more. Keep in mind that you should be offering real value to your viewers and not just selling yourself or your products. This is also an effective way to use relevant keywords that boost your Search Engine Optimization (SEO) efforts. The written word is hardly read these days and it has less of an impact than other forms of media–especially online. You should be posting relevant video content for your audience. For example, consider making unboxing videos, how-to videos, and get create content showcasing your product. You can also use this to take customers behind-the-scenes of your office, meet your team and question & answer videos. An incredibly popular tactic known as “remarketing” allows you to find people who recently visited your website or searched for something relevant to your brand, but then left without making any form of contact. By utilizing remarketing, you can get their attention with visual ads as they browse through the Internet and ultimately convert them into a qualified lead. These days, people want to work with brands that have a voice and a personality, especially online. It’s essential to create a brand presence for your business by engaging with your followers and sharing content they will find both informative and entertaining. You can do this by getting active on social media and making your brand as personal as possible. 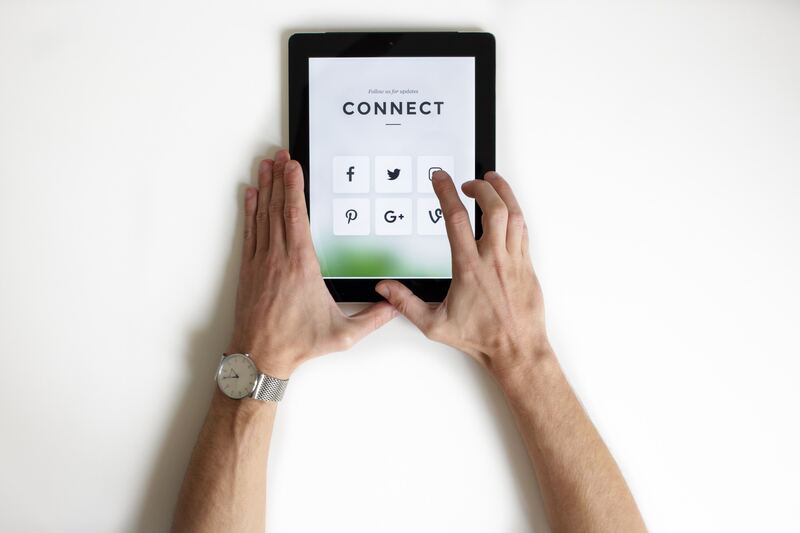 Some of the networks your business should actively spend time on include LinkedIn groups, Facebook Groups & Pages, among other online communities that allow you to directly connect with individuals interested in your business. Influencers summed up are basically “social media celebrities.” Whether they’re on Instagram or YouTube, you can begin utilizing their platforms to get the word out about your brand. Keep in mind that an influencer doesn’t need to be as popular as you think to be effective. Depending on your niche, you might discover a “micro-influencer” with just 100-10,000 followers who creates engaging content and can get the conversation started about your brand. By consistently making use of these marketing tactics, your business will start noticing growth as a result of your developing online presence. Most importantly, remember that your business needs to establish its brand presence. In other words, you need to put faces to the name by sharing your staff’s stories and what your company represents. Give your business a voice that people can connect with and you’ll naturally see your reach begin to grow. 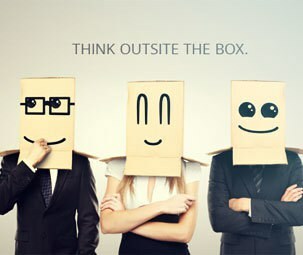 For any of your marketing inquiries, email us at think@outsitethebox.com!